A story of spiritual awakening, St Augustine’s Confessions is a fascinating look at the life of an eminent Christian thinker. Widely seen as one of the first Western autobiographies ever written, it chronicles the life and religious struggles of Augustine of Hippo, from his days as a self-confessed sinner to his acceptance of Christianity as an older adult. Along the way, he unveils his theological questioning of human existence and of the essence and nature of God, while providing influential philosophical arguments on creation and time. Augustine’s sincere and inquisitive attitude will inspire any listener, regardless of faith. 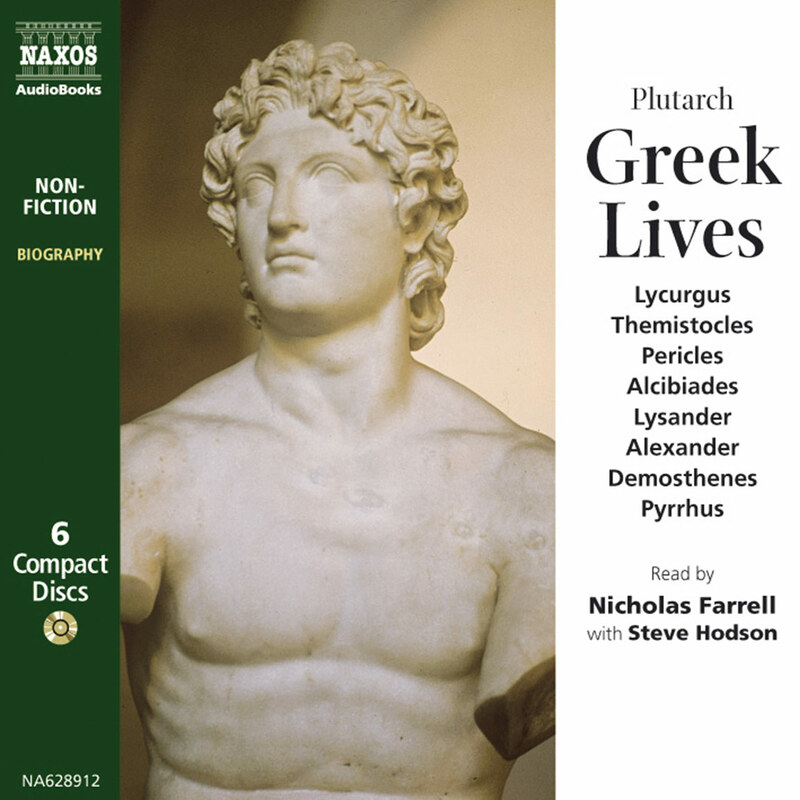 Mark Meadows has recorded over 80 audiobook titles, for a large number of labels. He can be heard frequently on BBC Radio, with shows including Book at Bedtime, Lost Souls and The Worst Journey in the World. 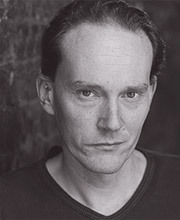 He is a former musical director of The Swingle Singers and has various theatre and recording credits as composer and arranger, in addition to his numerous stage-acting credits. 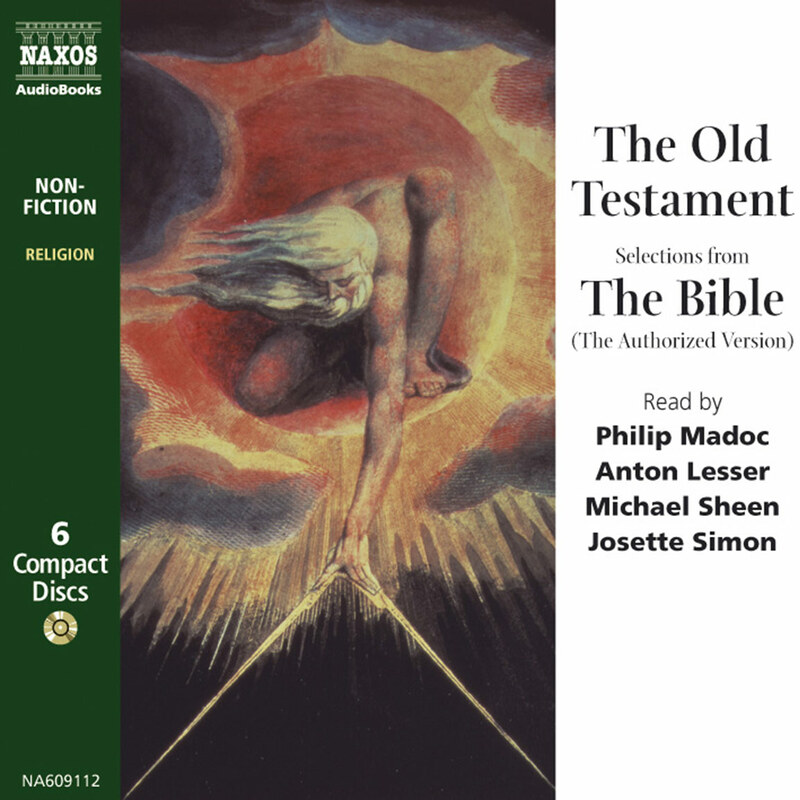 How do you bring an early Christian literary classic to life for a new generation? You have Mark Meadows narrate it. Listeners will hear Augustine’s angst and concern as he confesses sin after sin. They also will feel the questions welling up from deep within as Augustine wrestles with God while looking for salvation from his many sins. The prospect of forgiveness and knowledge of God will leave listeners exhilarated, while the sadness of continuing in sin will leave them exhausted from guilt and self-judgment. 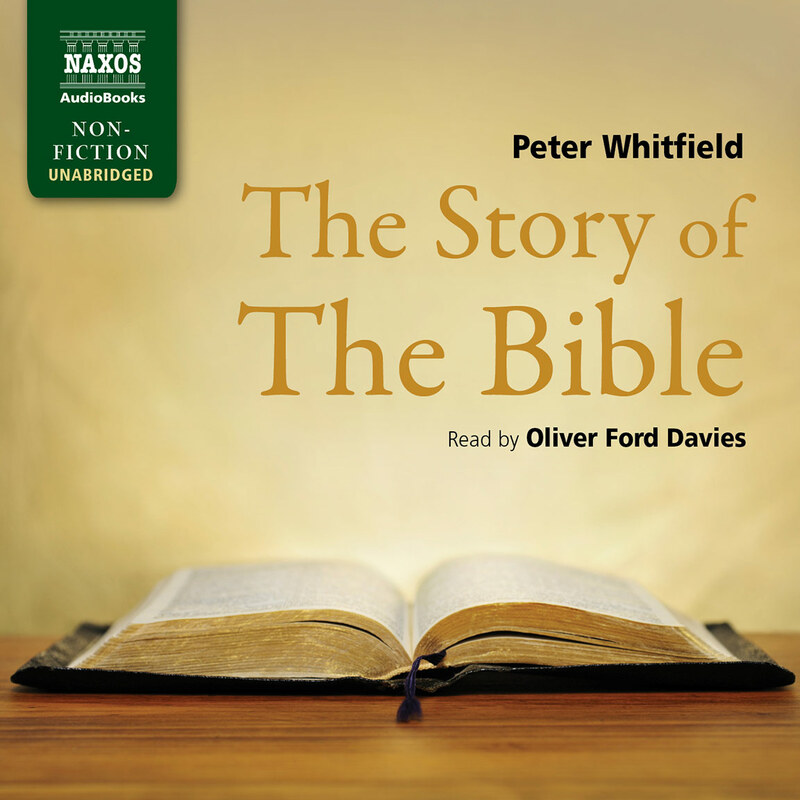 Meadows adds an artistic flair to this bestselling classic that makes this particular audiobook edition a must-listen. 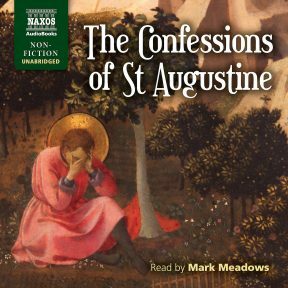 In Naxos’s new audio recording of The Confessions of St Augustine, British actor Mark Meadows offers a compelling, earnest interpretation of one of the most influential works in Christian theology and Western literature. Meadows’s delivery is measured and impassioned, and forwards an engrossing sense of urgency. St Augustine’s Confessions was written to be read aloud, and this recording makes it clear how involving and immersive it is to listen to Augustine’s timeless words. Born in Hippo in North Africa in 354 CE, Augustine lived during a critical juncture in the history of Christianity. With a brilliant mind and access to the leading thinkers of the day, Augustine wrestled with several conflicting worldviews in the early years of his life. 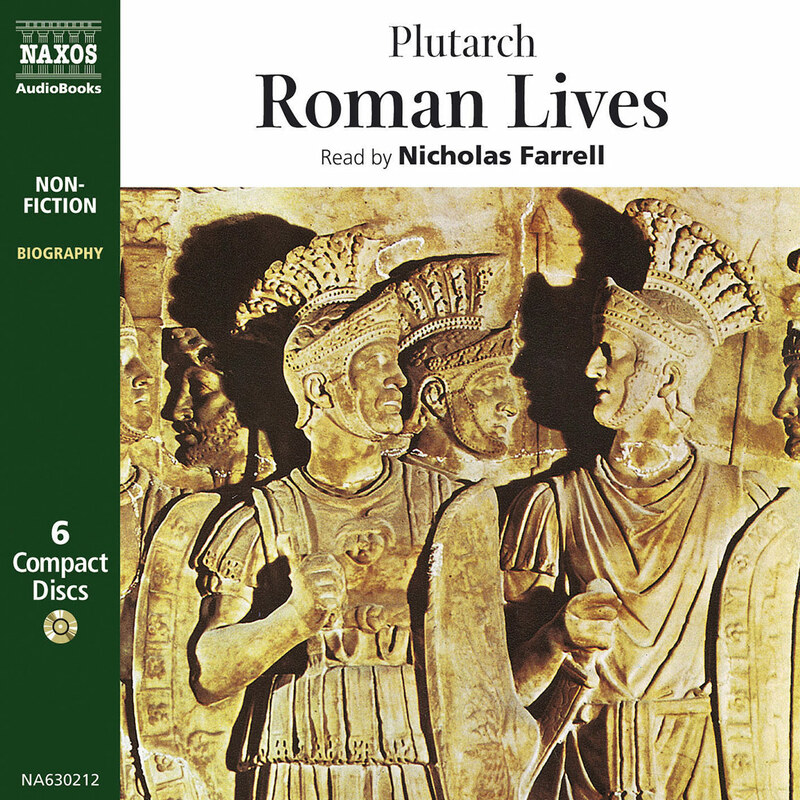 His narration recalls how he was raised a Christian before becoming attracted to Manichaeism in his teens; he also explored the neo-Platonic philosophies of Plotinus before returning to Christianity in his thirties. He wrote Confessions a decade later; in it, he reflects on the sinful and lustful choices he made during the early decades of his life. He also details his internal struggles with key tenets of Christian thought, from the natures of evil, beauty, and time to the experience of original sin, grace, and redemption. Drawing from R. S. Pine-Coffin’s respected 1961 translation, Meadows animates the Confessions with an accessible and contemporary cadence. Augustine’s words sound as relevant and involving today as they were nearly 1700 years ago. The nearly fifteen hours of recording are logically divided into ten-minute segments that are clearly titled and easy to navigate. In an era when we are deluged with information and often too eager to rush to judgement, Augustine’s Confessions offers a refreshing, engrossing contemplation of the deeper questions around human nature. Meadows’s clear, conversational exploration includes careful pauses that allow for reflection, providing an opportunity to internalise and wrestle with the sincere and brilliant questions raised in this classic work. ‘God grant me chastity and continence, but not yet’ is the most famous line from these Confessions. St Augustine of Hippo (354–430) came from a Berber family, was educated in Carthage and became a teacher of rhetoric in Milan. He had a 15-year-long relationship with, and a son by, a highly intelligent woman before deciding to become celibate rather than marry the heiress his mother chose for him. Soon after that he converted to Christianity. His Confessions was written to be read aloud, and owes its lasting fame to the frankness with which Augustine describes his erring ways (‘in private we were cocksure, in public superstitious’) and his conversion. Augustine comes across as immensely human. 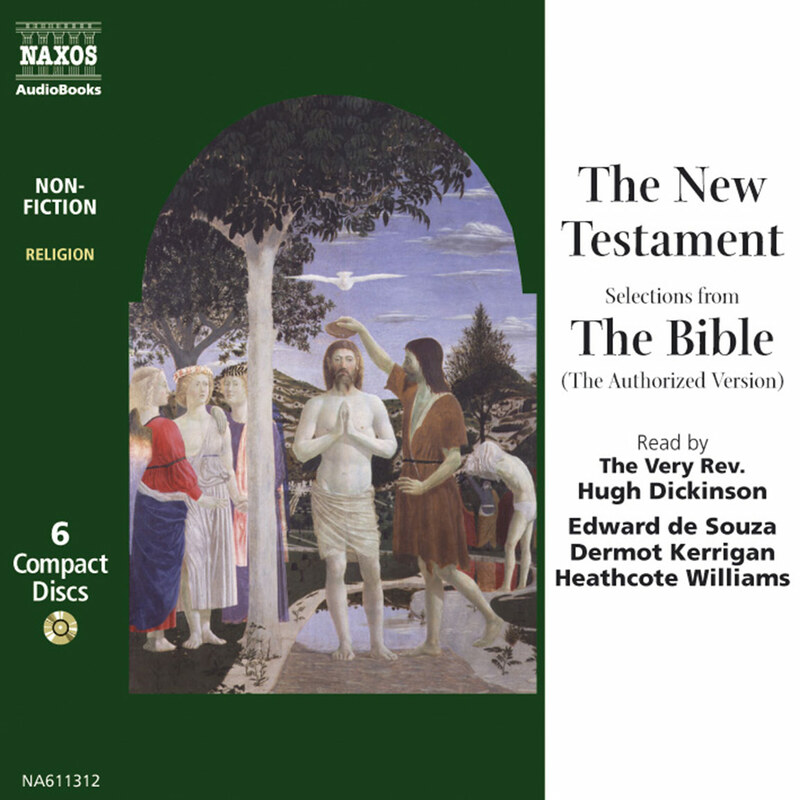 The translation is simply phrased (‘I have learnt to love you late, Beauty at once so ancient and so new’), and Mark Meadows’s honest, modern delivery makes this ancient text as alive as if it had been written today.